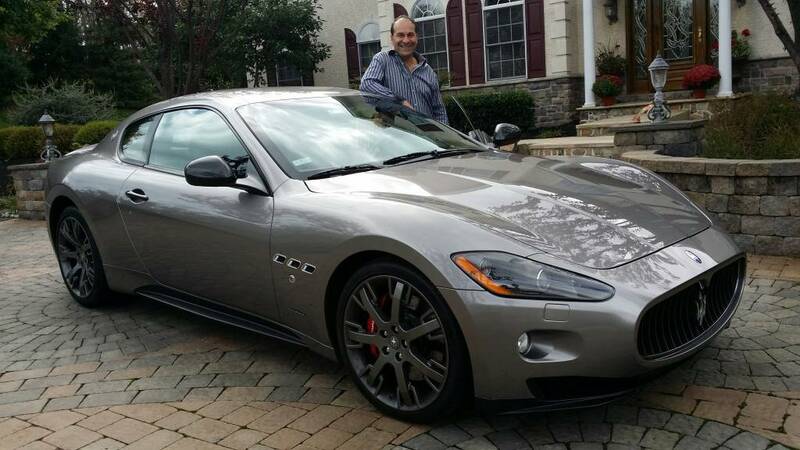 Bob Doran has been a successful business owner for 30 years, but when he discovered the freedom from residual income he went “all in” with Network Marketing. In just 3 years he is now on pace to make a million dollars this year and he’s not looking back. 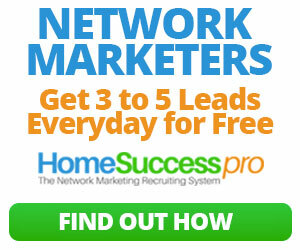 He is here with us today to share his advice on making the transition to become a network marketing professional. Bob strongly suggests that you use a calendar to stay on track with your prospecting. He uses a good old paper calendar you get from your local business supply store but also suggests you can use your smart phone. -> Learn more about how you can use your smart phone to never miss an appointment and stay on task. Excellent show. In my network marketing experience I’ve learned that it takes the right opportunity, a person with ambition and a great mentor. This is the recipe for success in any business venture. It is so important to find an opportunity that understands the importance of leveraging the largest marketing tool on the planet…the internet. Marketing has transitioned and I feel that a small handful of network marketing companies are bridging the gap between traditional marketing and online marketing. 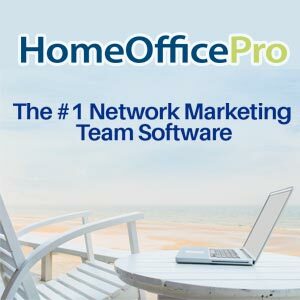 It is nice to see many new tools like homeofficepro launch. There is a learning curve but the best thing I ever did was learn how to leverage the internet by blogging, social media campaigns, lead generation and SEO strategies that attract business partners to me. Glad you could join us. We have some more great videos on the way.